Before you meet as a group, watch the introductory video below to set up your Praxis course experience. If you have any questions, please contact us directly or review the list of FAQs below. Is this Course just for people working in startups? Absolutely not! We believe culture creators are found in all different types of roles and environments. In fact, a variety of backgrounds, sectors, and even career stages can create a richer discussion and learning experience. Not a penny! The Praxis Course is supported by generous donors. Our mission at Praxis is to advance redemptive entrepreneurship, and we do this through programs, community, content, and ventures. The Praxis Course is one of the key ways we share and carry out that mission. Do I need to commit to the full six sessions? The Course was designed to cover a single arc, or storyline, of the mindset of the redemptive entrepreneur. You (and others in your group) will get the most out of it if you're able to make it to all six sessions. What kind of time & work commitment is required? No preparation is required to fully participate in each session. We intentionally designed the Course so that everything happens during the group gatherings. No homework! (As adults, we still love hearing that, don’t we?) Each session lasts for about one hour and 30 minutes (~20 minutes of watching the video + 70 minutes of discussion). What if I want more? Are there additional resources? Absolutely! Praxis has been creating and accumulating key content from world-renowned speakers, authors, and practitioners who are pursuing the core ideas of Redemptive Entrepreneurship.  In the footer of this site you can also subscribe to the Praxis News, our monthly email featuring the latest contributions and stories from our community. The News also features the most recent pieces in the Praxis Journal, our digital magazine of redemptive entrepreneurship. I love this concept of redemptive entrepreneurship. I’m looking for ways to get involved with Praxis. Where do I go? In addition to the options above, there are other ways to get involved with the Praxis community. Lead your own Praxis Course group! REGISTER as a leader right here on the site. Apply for the Business or Nonprofit Accelerator as a founder of a growth-stage venture. Apply for one of the Praxis Academy programs for next-generation entrepreneurs (undergraduates and recent graduates).